Aranmula Kannadi is a very unique and precious thing. For the same reason many high profile and reputed companies are giving it as a gift to their corporate clients. We have many IT companies and exporting companies as our clientèle, big builders, hospital chains, many govt departments like ministry of foreign affairs, tourism department, high profile event management companies, tour operators etc are using aranmula kannadi as a gift for their valuable clients & customers. 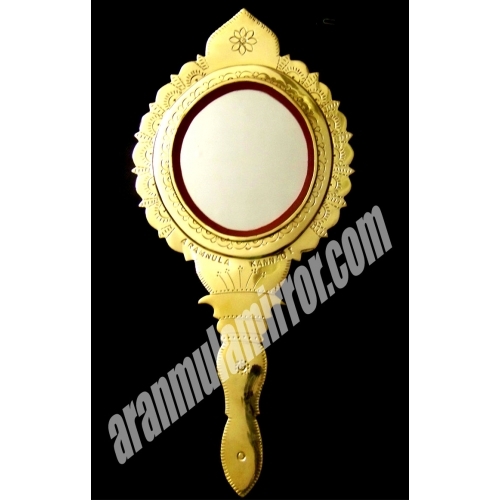 Aranmula kannadi is unique – its custom made and 100% handmade – so every aranmula kannadi is unique and there wont be any copy of that kannadi in this entire world. Nobody can make or replicate aranmula kannadi in this entire world. 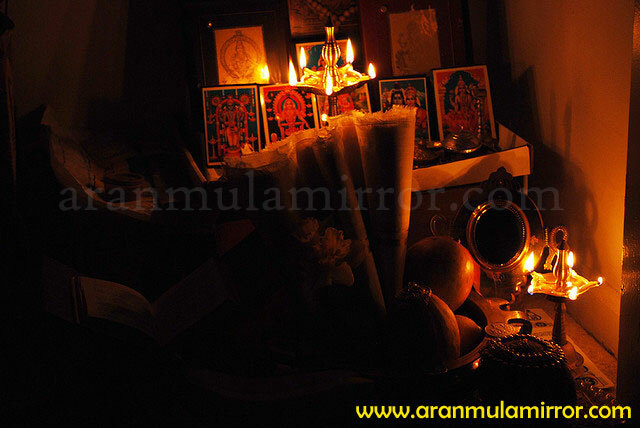 its metal mirror secret combination is only known to a single family branch in aranmula village. it is protected with GI patent tags. 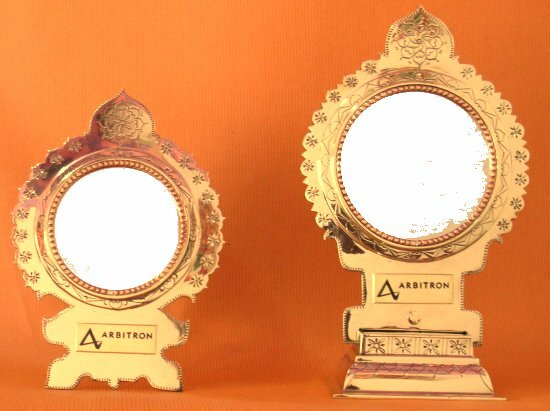 See an example for aranmula kannadi as a corporate gift. To attach the company logo – We wont recommend any alteration in the mirror as such – since it may spoil the genuineness of the mirror. instead we suggest the companies can print metallic stickers separately and then stick on the frame of the mirror. 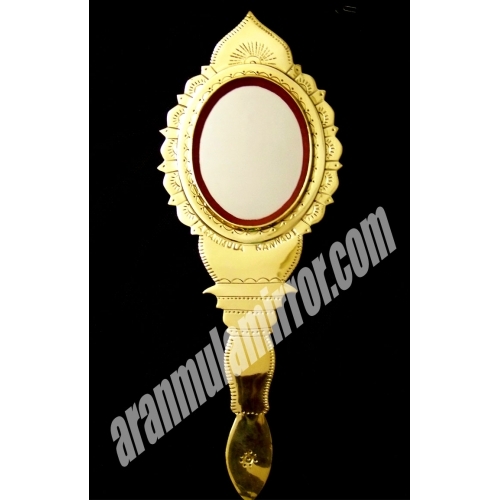 Again, as you know aranmula kannadi is custom made – human effort, skills and care is needed thorough the entire mirror making process. so it is almost impossible to produce bulk quantities in a short notice of time. so we request the corporates/companies to give us order well in advance ( at least one month of time required to produce 100 Nos of Mirror). For any questions / requirements please mail us – aranmulamirror@gmail.com or visit www.aranmulamirror.com for the models and availability.